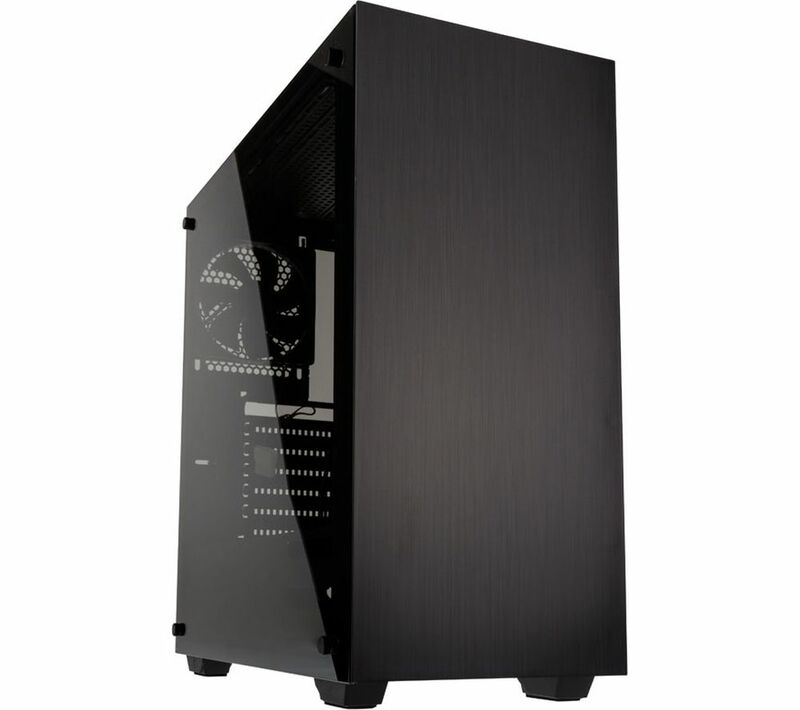 Create your ideal system setup with the Kolink Stronghold E-ATX Midi-Tower PC Case. With a tempered glass side panel, you'll be able to admire your creation in action. 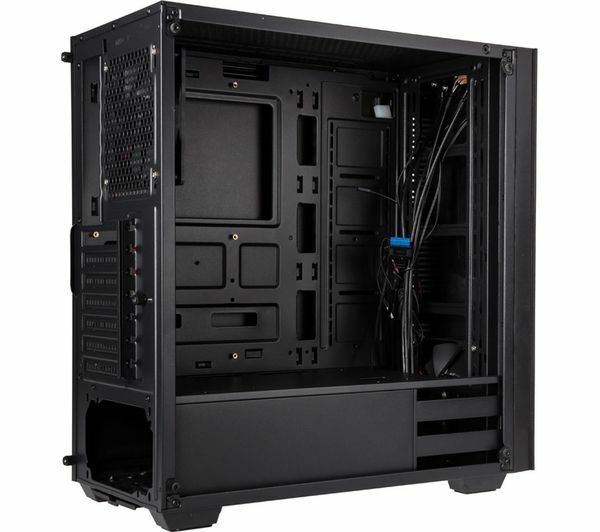 There's plenty of space for your hardware, with enough room left over to install water cooling to keep the system running smoothly. 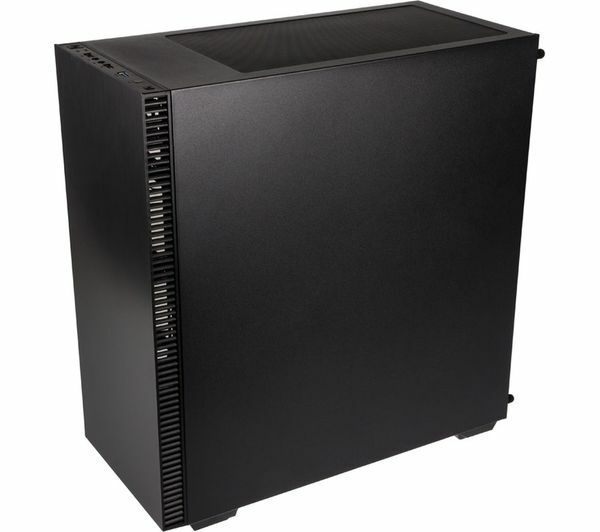 Two pre-installed fans and dust filters help to keep the internal temperature low, so you can run challenging games and software with confidence. 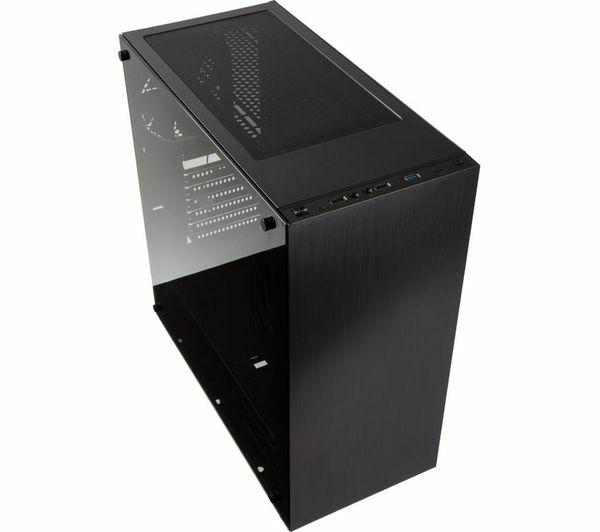 Good and cheap Tower case compatible with any type of motherboard form factor, good quality for the price. Still the motherboard support could be improved a bit. I had a hard time mounting those screws holders for motherboard. The back panel could have less flexibility in it.